Pediatric Neurology treats patients who suffer from pediatric epilepsy, migraines, developmental delays and other conditions. Our goal is to create a nurturing relationship with our patients- a relationship built on understanding, compassion, and respect. We understand that a medical diagnosis can bring uncertainty and confusion. During such times, a patient's experience is only as good as the caregiver involved. 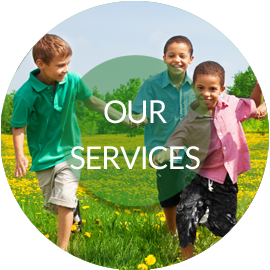 Each of us at Pediatric Neurology is here to help you. We always welcome your questions and comments and encourage you to contact us with your inquiries. 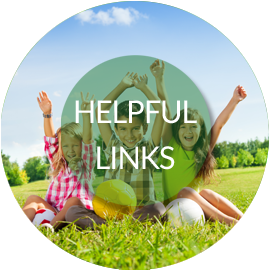 We believe that knowledge is power, and we are dedicated to providing you with the resources to be as educated as possible regarding your or your child’s diagnosis. Pediatric Neurology's research department is a leader in conducting state-of-the-art trials for neurological disorders. Since 2002, we have participated in the approval process of safe and effective treatments for those diagnosed with epilepsy, migraines, and other neurological disorders. Specializing in the treatment of neurological disorders in both children and adults, Pediatric Neurology PA has provided support, hope and cutting edge medical treatment to over 15,000 patients in the Central Florida area since 2001. Pediatric Neurology PA is the largest outpatient facility for long term epilepsy monitoring in Central Florida. 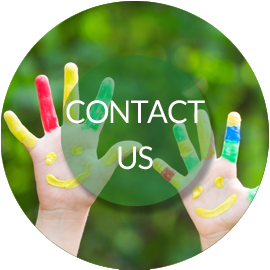 Contact us today so that we may help you or your child start on the road to better health. Care for our patients as we would wish to be cared for ourselves. Offer only the highest level of integrity at every level of service and care. Provide excellence in medical education at all staff levels. Promote a sense of common purpose within our clinic. Provide an efficient and pleasant environment within which to care for all patients. 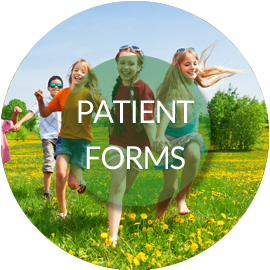 Provide the highest quality customer service, addressing our patients’ medical needs first.